WOW Air — $298: New York to London, Roundtrip. This is literally the cheapest flight right now between New York and London for the entire year. I found it between the end of February and the beginning of March, so you have plenty of time to give your boss a head’s up that you’ll be out of the office for a while. What’s there to do in London at the frosty end of winter? Pretty much everything, apart from swimming in the Thames, since it’ll definitely be too cold for that. Food? How does food sound? Food’s always a good way to get to know a city. 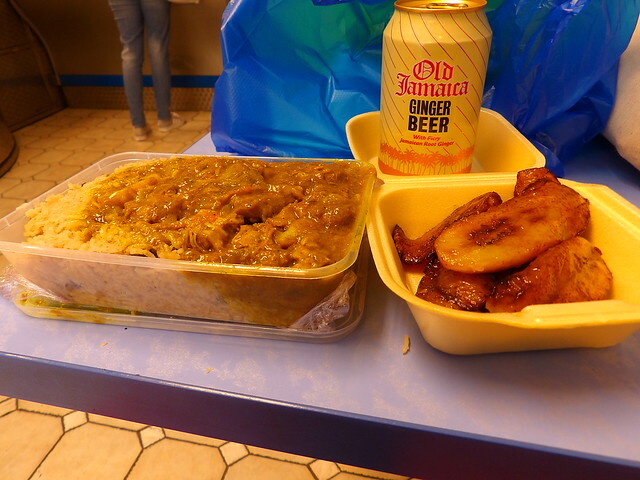 Grab a hot salted beef bagel and mustard near Petticoat Lane Market, go south to Peckham Rye and try some authentic Jamaican goat curry and fried plantains. If you’re vegetarian, the Ethiopian Flavors stand at Borough Market serves up hearty plates of rice, lentils, and other intensely flavorful dishes for less than £5, which is a bargain by London’s insanely expensive standards. Also, there’s like, a few decent museums to visit, some pubs you should have a pint in, beautiful parks, and whatnot. It’s London. There’s something for everyone. 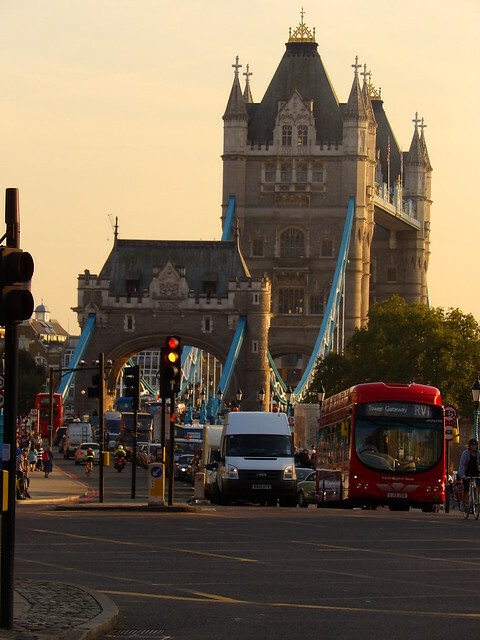 With flights from New York to London for this cheap, you might as well find out for yourself. Feb 25 to March 10 from New York JFK to London Gatwick on WOW air for $298, with brief stopovers each way in Rekykjavik. Support this website by booking your flight on DoHop. Icelandair — $440: Seattle to Brussels, Roundtrip. TAP — $538: Miami to Sevilla, Roundtrip.